Includes Hotspot only. BAD ESN. 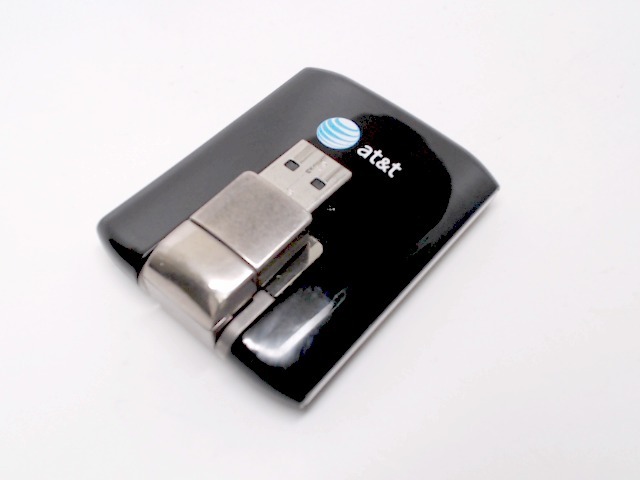 This is a used Sierra Wireless Aircard AT&T 313U with a BAD ESN.